Paying for plastic bags , and not before time! 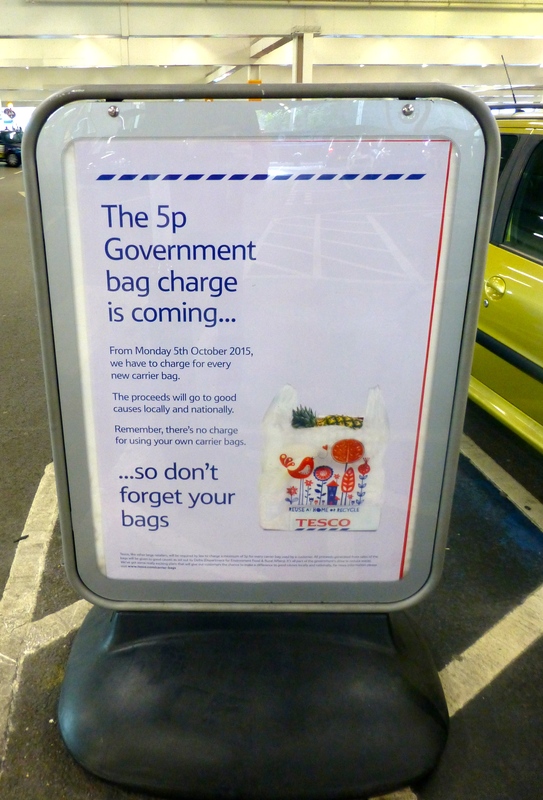 Not long before England catches up with the rest of the UK in charging for plastic bags which are damaging the environment. This entry was posted in Lifestyle and tagged environment, plastic bags, supermarkets.